Those who use the WhatsApp voice recording feature regularly know how annoying it is. If you have to record a long voice message, you have to press the mic button all the time. At times it also happens that when you are recording a long voice message, half way through a call comes in on your smart phone and you find out that your message was not recorded. 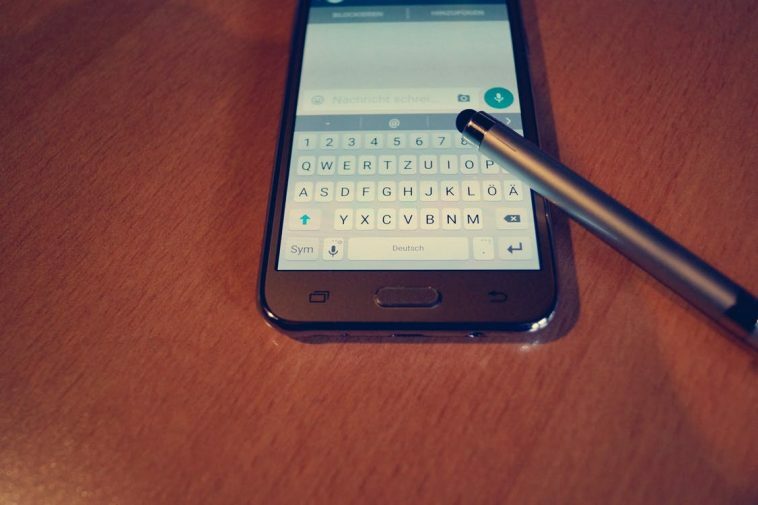 Ever since the WhatsApp was introduced, the voice recording and sending feature has been working the same way, you’ll have to press the mic button in order to record a message. Well, this is changing finally. 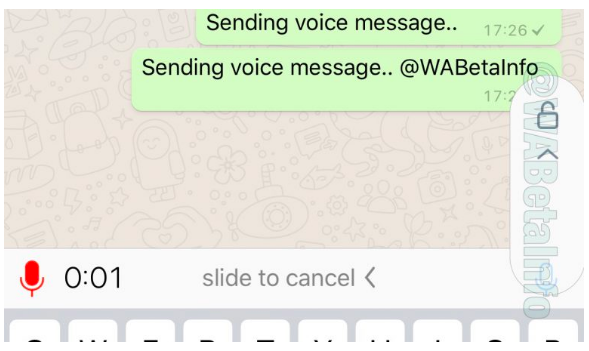 WhatsApp is finally working on an improved, much easier way of recording a voice message. As you can see from screenshot above from Wabetainfo, once you record a message, the mic shifts to the left hand side after 0.5 seconds of recording removing the necessity of continuously holding the mic button. Once the message is recorded, you can swipe the mic icon to send the recorded voice message.